With so many ‘designer’ dogs available you would be hard pushed not to find one that is suitable for you and your lifestyle. Choosing a dog is an important process, and thought needs to go into whether the personality of your chosen breed will suit you and your family long term. 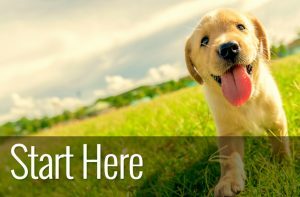 Inviting a dog to share its life with you is a 10-15 year commitment so make sure you start off on the right foot and choose a breed that most closely matches your way of life. So how do you know whether the Boxer German Shepherd mix is the right dog for you? Read on to find out more about this hard-working yet playful dog. Before we look at the Boxer German Shepherd mix, let’s take a step back and look at the parent breeds. Breed history can give you a lot of information about your dog, including its likes, dislikes and energy levels. This is great knowledge to have as it provides useful clues as to whether your chosen breed is likely to fit in with your lifestyle. However, as most mix breed dogs have a much shorter history than the parents, it’s worthwhile looking at both the Boxer and German Shepherds past to gather useful information. 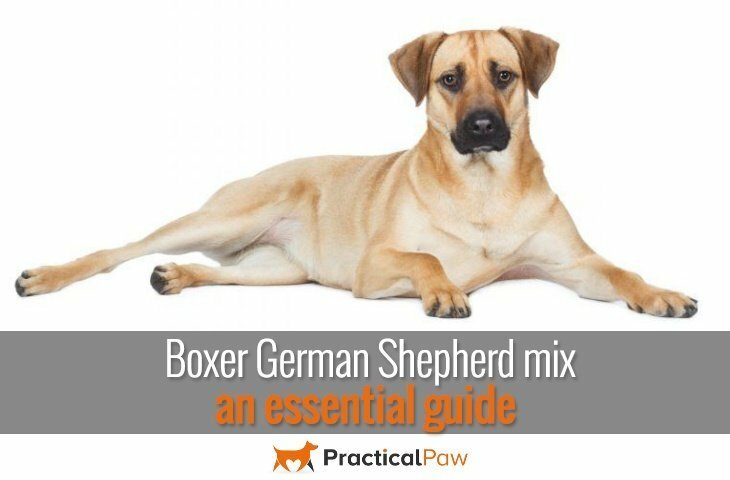 So what can the Boxer and German Shepherd tell us about the Boxer German Shepherd mix?? The Boxer hails from Germany and is descendent of a now extinct hunting dog called the German Bulllenbeisser and the Bulldog. The German Bullenbeisser was originally bred to hunt bear, wild boar and deer. Later they became valuable and efficient guard dogs. However, it wasn’t until the late 19th Century that the modern Boxer was developed. A man called George Alt bred a female Bullenbeisser with a local dog. This match produced a litter of puppies that included a fawn and white male that Alt named Lechner’s Box. And it is this dog that it thought to be the start of the modern day Boxer breed. 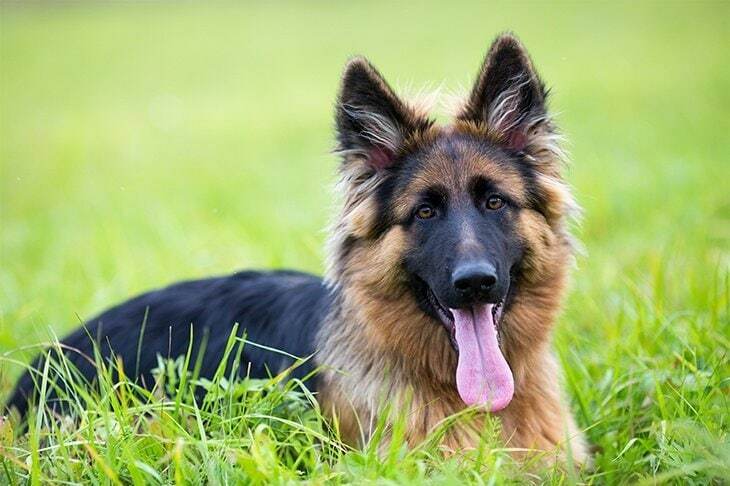 Hailing from Germany and originally bred to herd and guard sheep, the German Shepherd can be traced back to 1899. Aiming to create the ultimate herding dog, a man called Max von Stephanitz developed the breed as we know it today. Searching for a dog that would be loyal, athletic and intelligent Von Stephanitz found his ideal dog in 1899 at a dog show and named it Horand v Grafeth. And this dog inspired a breeding program that created the German Shepherd as we know it today. As the two parent breeds differ significantly in appearance, it’s difficult to predict what the puppies will look like. However, if you choose a Boxer German Shepherd mix, you will get a large and powerfully built dog. Ranging from 65 to 95 lbs and 23 to 27 inches they are not for the feint hearted. Often the puppies will be fawn in colour, although brindle is also possible. What’s more, they may have darker face markings around the mouth and eyes. They tend to have the floppy ears of the boxer with a muzzle that is somewhere in between the Boxer and German Shepherd. The coat can vary but is frequently short like that of the Boxer but thicker and sometimes double coated like that of the German Shepherd. So, what does a Boxer German Shepherd mix look like? It depends; each one will be a unique combination of both parents’ genes. Both parent breeds are versatile working dogs and are known for their intelligence. The mix of Boxer and German Shepherd means that you will be taking on a large, powerful dog that needs a lot of both mental and physical exercise. 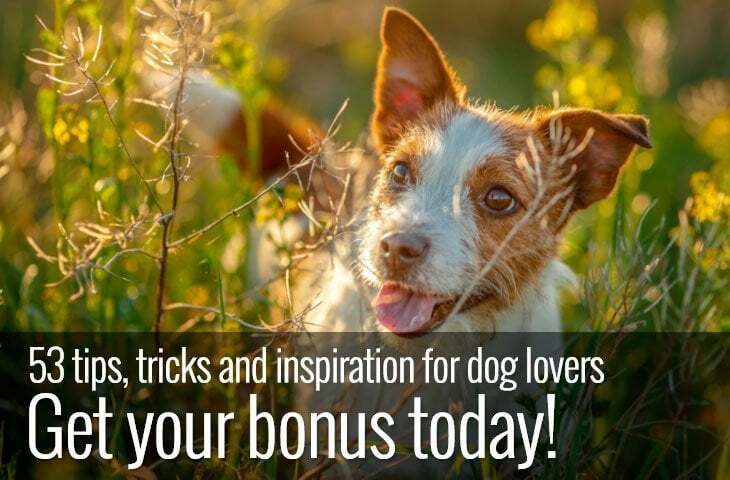 However, you will also be getting a dog that is loyal, playful and patient. The German Shepherd’s natural reserve is softened by the Boxer’s outgoing personality. But don’t be fooled, both parent breeds are excellent watch dogs, so careful introductions to people entering your home are advised. Although both Boxers and German Shepherds can learn to live with other pets, their hunting and herding instincts need to be taken into consideration when out and about. 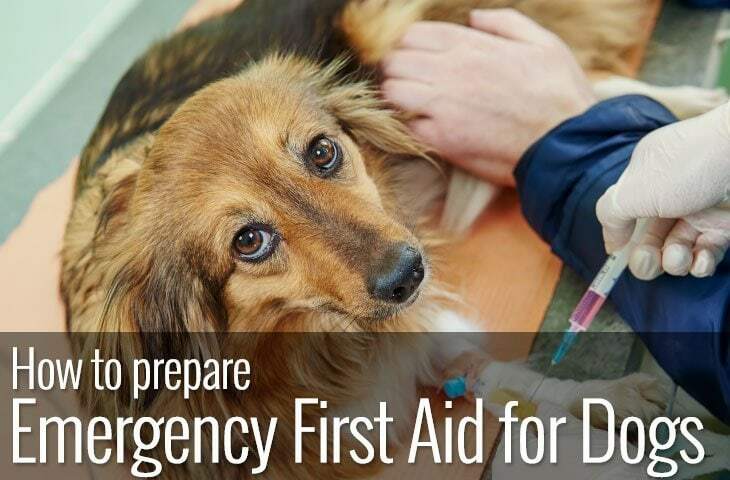 Their desire to chase, hunt or herd depends on the individual dog, but caution is required. Boxers and German Shepherds develop strong bonds with their families, so separation anxiety is not uncommon in either breed. As such, there is the possibility that your mix breed dog will feel the same. Early training and enrichment toys will minimise the chance and ensure that you have a relaxed and happy dog when left for a few hours. Their devotion to their family is backed up with a protective streak in both parent breeds, yet they are gentle and tolerant to members of their family and despite their size can make great family pets. If you want a dog that is smart, loyal and intelligent with a hint of the fool, then the Boxer German Shepherd could be your perfect partner. If you’re a couch potato, you need to step back and think carefully if the Boxer German Shepherd mix is for you. As both parent breeds are working dogs, their offspring is not going to be happy lying around all day. The Boxer German Shepherd mix is an energetic dog. 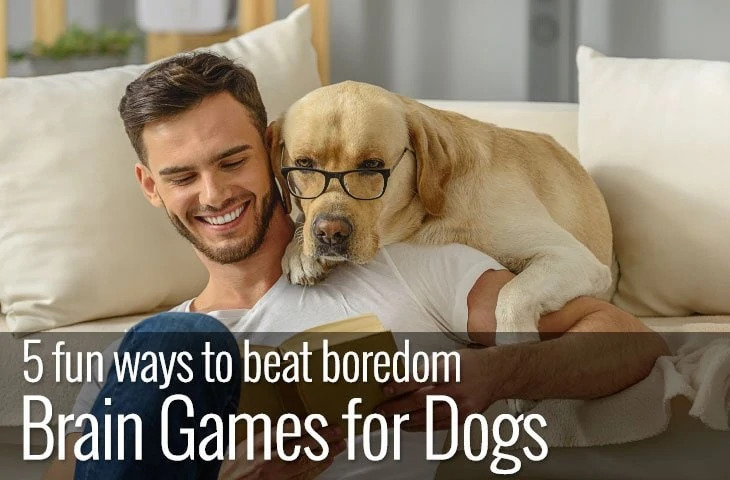 What’s more, Boxers mature very late, at around three years old so you will have a dog that is bouncy, energetic and rambunctious until it matures. Not only that but both parent breeds are very smart. Mental exercise is as equally important as physical exercise as entertainment if you fail to provide any they are smart enough to find their own! If you love the outdoors, are active and are happy to spend time playing and training your dog then this mischievous and outgoing dog may be perfect. Typically, the Boxer German shepherd mix has a short coat. However, this does not mean that it doesn’t shed much. German Shepherds are known as heavy moulters, earning them the nickname of German Shedders. So despite a relatively easy to care for coat, needing a brush once a week be prepared for your dog to lose a fair amount of hair. Upping brushing to daily will help in spring and autumn when moulting is heaviest. It’s often believed that combining the DNA of two different breeds produces a more robust dog with fewer health issues. Although this is sometimes true, it’s always worth noting the common health problems of the parent breeds. 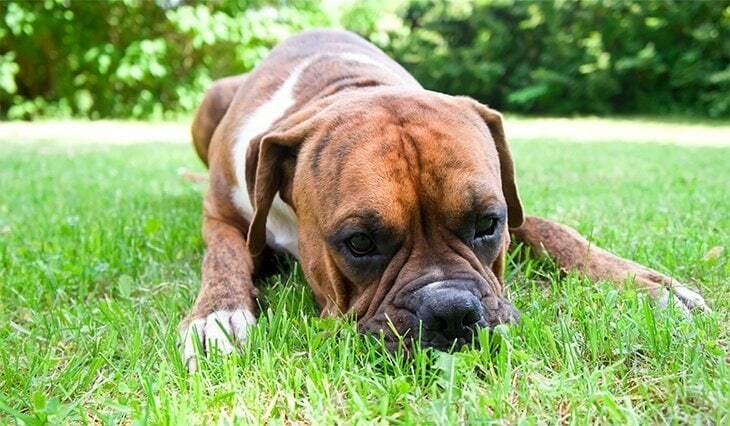 Through the German Shepherds natural reserve, the Boxer comes bounding through with its enthusiasm and energy. The Boxer German Shepherd mix is a lot of dog that matures late. However, once mature this mix breed is loyal and dedicated as well as steady yet protective of its family. If you want a dog to share your life fully, then this is it. Include your Boxer German Shepherd mix in all your activities, and you will have a friend that is dedicated to you for life.